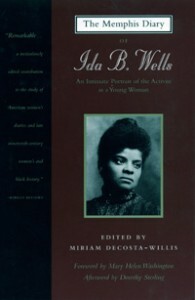 Ida B. Wells- born a slave, educated in a post-Civil War south and left to care for her family at an early age. 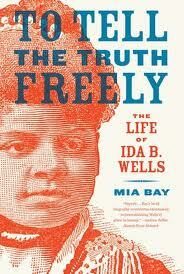 She grew to become a teacher, a writer, a crusader for civil rights, a suffragist, a wife and mother. A woman of strength and character who dared to speak up and challenge those who desired to oppress others, even when her own safety was at risk. How could we not talk about a woman like this? 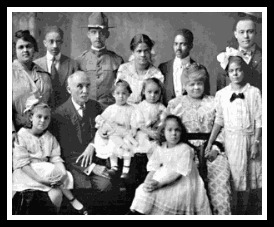 Ida was born on July 16, 1862, the first of eight children to Jim and Lizzy Wells in Holly Springs, Mississippi. The early life story of Ida’s parents is really remarkable and when the Civil War ended, Jim and Lizzy put down roots and took advantage of post war opportunities to send Ida and her siblings to school…until a Yellow Fever outbreak took the lives of both parents and a brother. Ida assumed the role as head of the family, lied about her age to get a teaching job, enlisted the help of some extended family members and did what a lot of female head of families do now: she made it work. Once some of her siblings were old enough to support themselves. 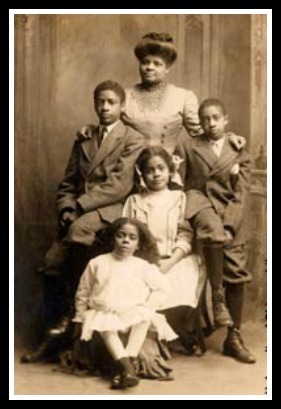 and with an assist from extended family, Ida took her two youngest sisters and moved to the big city of Memphis, Tennessee. 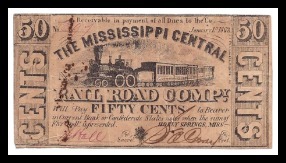 Confederate money issued from Holly Springs. Ida took another teaching job and enjoyed all that the city had to offer, the arts, learning, and making new friends, but it didn’t take very long for her to realize that she had more to do than attend concerts. Ida had an altercation with a train conductor over where she was sitting. He physically tried to move her but she fought back and the tiny woman stood her ground–and got kicked off the train. 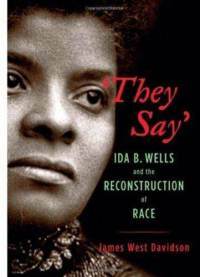 A long court battle led to Ida taking up other civil rights causes – although she did lose her job for speaking up. But that didn’t stop her. 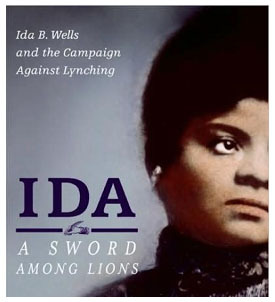 Ida had heard about lynching; of course she had – this was the post Civil War south, but like a lot of people, she had assumed that the vigilante “justice” that was carried out was justified. Until it happened to people that she knew. Good people. In addition to motherhood, her life continued to be one of championing causes, and we do cover all that in the podcast. But in addition to her anti-lynching crusade she was a suffragist, and a founder of many organizations including the NAACP. She even staged an unsuccessful run for the Illinois State Senate! 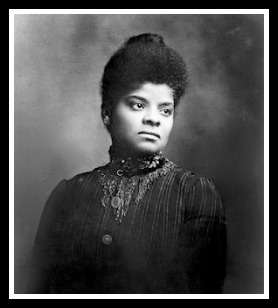 Although the organizations that she helped found began to turn their backs on her, Ida Wells-Barnett worked hard until just prior to her death at age 68 in 1931. Ida’s family maintains a website in her honor. 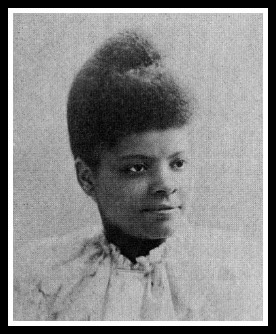 Find out more information about her life, get directions and information about the Ida Wells Museum in Holly Springs, click links to the Ida B.Wells Foundation and buy a t-shirt. 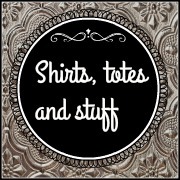 Yes, a t-shirt. Oh, or a mug. Here is a link to Project Guttenberg. It’s an online resource of free ebooks. 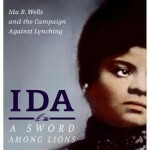 This link should take you to the available Ida B.Wells publications. For *sing it* freeeeeee! Want to peek at her Chicago house? 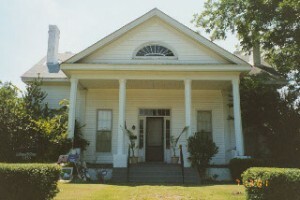 A peek is all you can get, it’s a private residence, but that didn’t stop the National Park Service from making a page about her and the house. We love nps.gov. You know what else we love? A good PBS American Experience and here is a very good one about the Reconstruction period.